What is Book of Achievers..?? 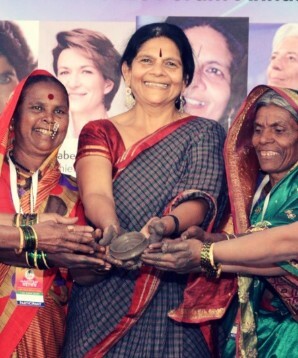 Chetna Gala Sinha, a Social Activist Drives Rural Women to Execute Their Capabilities. 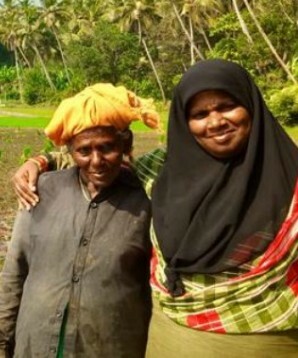 Meet Yasmin Arimbra and the Woman Rice Warriors that revolutionized Kerala. Princess Meghan Markel and Prince Harry recognize the great work and donate to Suhani Jalota’s Foundation. 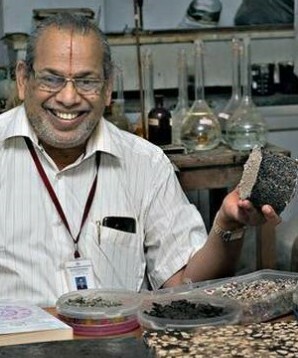 Dr. Rajagopalan Vasudevan is the "Plastic Man" who works for a "Clean India". 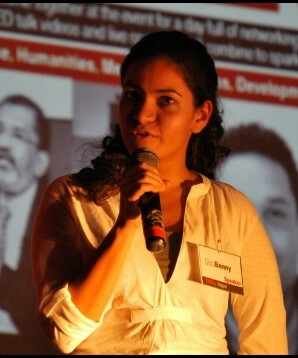 Gloria Benny left Google to encourage the minds of children in India. 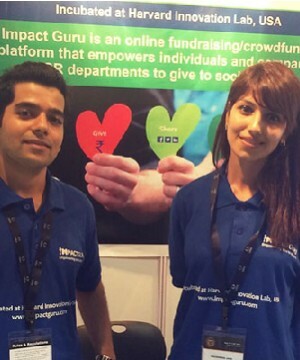 Fund Raising made simpler and easier claim Impactguru.com’s co-founders Piyush and Khushboo. 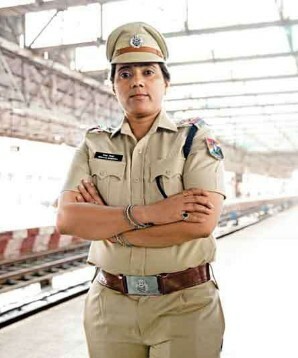 The super COP Rekha Mishra rescues the lost children and has become the Guardian Angel at Chhatrapati Shivaji Terminal (CST), Mumbai. 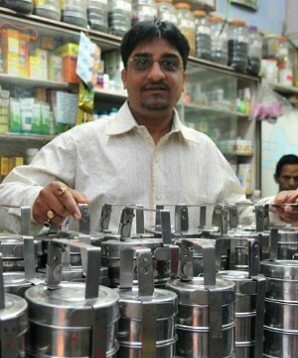 Dr of Hope Uday Modi who distributes free tiffins to the impoverished elderly in Mumbai. 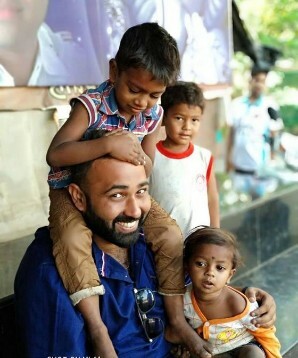 Meet the brave Humanitarian Warrior fighting against hungry children in Thane, Mumbai Through his NGO ROTI GHAR. 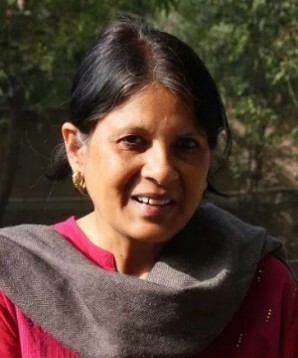 The brave environmental woman who protects abandoned dogs in Delhi. Suffered a terrible accident, overcame adversity and today is a fervent activist, motivational speaker and an U.N Ambassador. 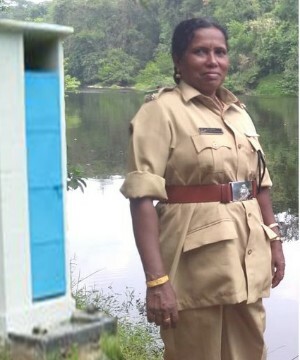 82 year old Shepherd has created 14 Ponds for the thirsty birds and animals. What an incredible way to contribute to the environment. 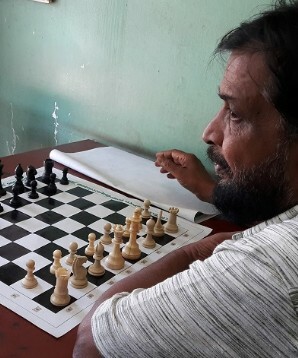 For the love of Chess, Addicts give up alchol in Morottichal Village in Kerala. 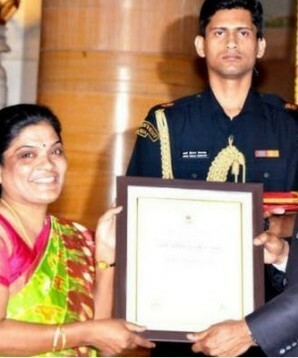 Meet the 60 year old Mr C. Unnikrishnan their saviour. 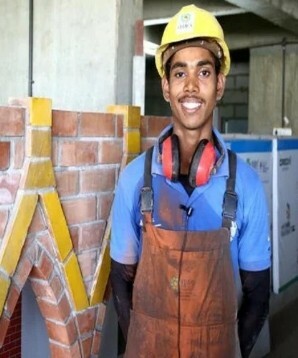 Rohim orphaned at 16, bags the fifth place in Bricklaying competition at the World Skill Competitions held in October 2017 in Abu Dhabi. 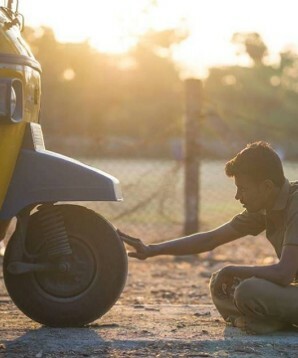 Meet Chennai's most loved auto driver who is redefining customer experience through a wide range of innovative services. 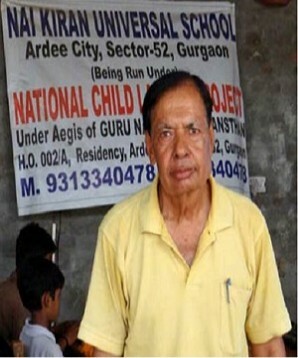 This 70-year-old Engineer is providing education to the poor and underprivileged completely free of cost. 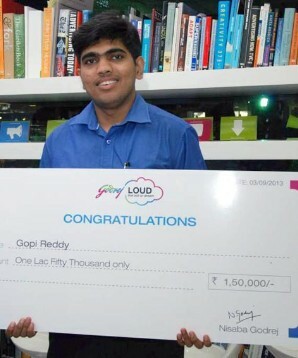 From zero to Hero how the son of a Farmer is living his Dream to Educate the Poor and Deserving. 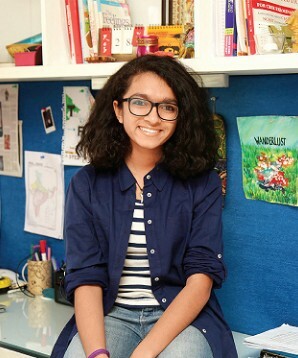 The student who celebrated her 16th Birthday at the “Thayi Mane Orphanage” is on a mission to provide free Cloth Hygenic Sanitary Napkins to the girls. 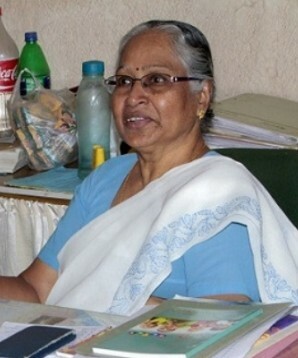 Her childhood experience urged her to take up higher education issues for girl child in Orissa. What is Book Of Achievers.? 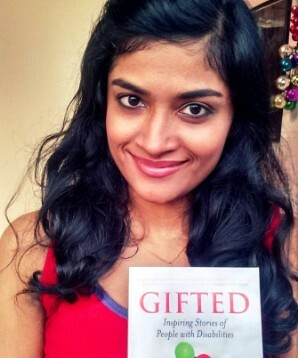 www.bookofachievers.com is a Dedicated Site for Indian Achievers residing in India and overseas. 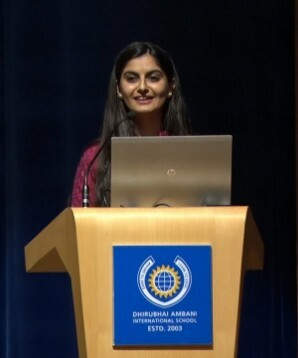 It Aims to bring all Indian Achievers and Talented people under one Unique Platform, It gives an opportunity to lesser known achievers to share the space with the famous ones. It features the past and present achievers no matter young or old. While the unsung heroes get a platform to showcase, they can draw inspiration from the already popular ones. 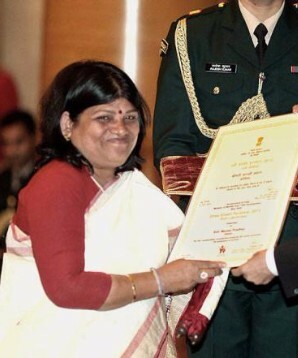 Achievers can be from any field such as Sports, Music, Science, Hobbies, and Politics etc. The achievements are covered from the smallest village to the International arena. Attracting scholarships, sponsorships, cash awards and other much needed help can come their way. The Achievers remain on the Site and can share their Achievements with their dear ones anytime. The SITE will always remain FREE of cost for the Achievers and the viewers. Finally, if any content or information published on the SITE is inappropriate, misguided or false, please bring it to our notice at admin@bookofachievers.com for necessary action. Do you have an Achievement/Talent worth sharing Click here to register and add.